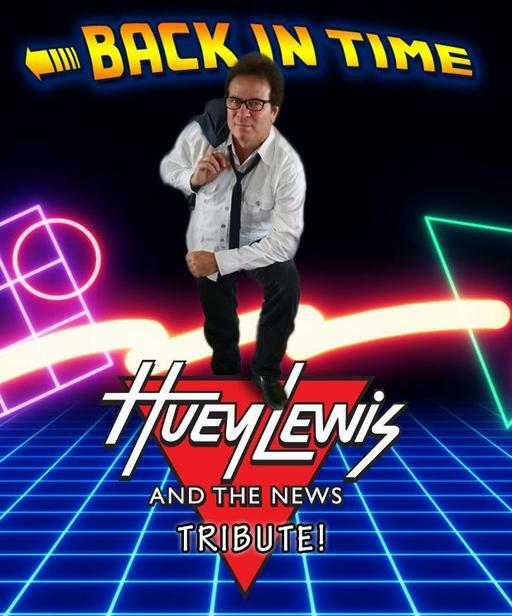 Get ready for a fun-filled concert by the best Huey Lewis and the News Tribute show around! Plus they add in tons of great 80s pop and rock dance hits to make the night a blast off into party time! Frontman Kip Sweeny is one of the best in the business, working for Universal Studios, Sea World and more prestigious entertainment and event companies on a regular basis. He is a fantastic interactive performer and vocalist, as he gets right in the crowd to get you on your feet dancing! Plus Kip is the man of many tributes, he is also our “KC” in the KC and the Sunshine band Tribute and he is our “Garth” in our Ultimate Garth Tribute show!